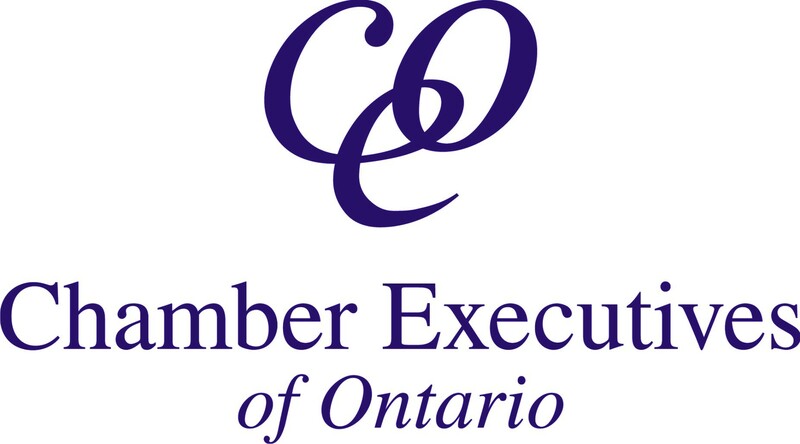 Chamber Executives of Ontario (CEO) is the professional development association for the senior management, membership development/sales staff and events/marketing staff of Chambers of Commerce and Boards of Trade in Ontario. An important part of the professional development is the Annual Fall Conference and the Annual Winter Conference & AGM. These Conferences bring together Members from across the province to learn, network and share ideas! Is conference attendance not in your budget this year? Are you new to the Network of Chambers & Boards across Ontario? You could be eligible for our Bursary Program. Our special guest, Adam Legge will take us through his 'Remarkable' program, with discussions and indepth workshops to get you on the path to becoming remarkable! He will also talk to us about what you face as a leader, and learning to stay remarkable. Our business development leader, Jennifer Krueger of Teneo Results, will be working with our business development reps and Daniel Lewis will inspire us! "I attended my first Chamber Executives of Ontario Conference in the second month as the Executive Director of the Bracebridge Chamber of Commerce. I cannot express how valuable it was for me. My fellow Executives were welcoming, engaging and fun. I was apprised of the challenges and successes that many Chambers face and given suggestions, advice and tools to help improve my Chamber. I quickly made great connections and felt that I could call on any attendee to ask advice. The Conference was well organized and had a very enthusiastic and engaging keynote speaker who gave practical advice that I was able to take away and implement. I recommend this conference for Chamber Executives at any stage of their career."